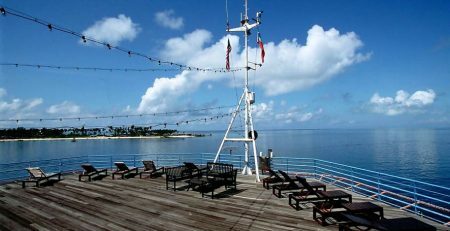 For the more advanced divers, Sipadan holds another spot for you to explore. If you are a certified Cavern Diver, you should consider to explore the Sipadan Turtle Tomb when you come to stay and dive with us. The terms Cavern diving and Cave diving can be confusing to some. These terms refers to two different type of diving. Cavern diving is an entry level type diving, letting you explore far enough to a completely flooded cave for adventure and yet staying within the light zone for an easy exit. 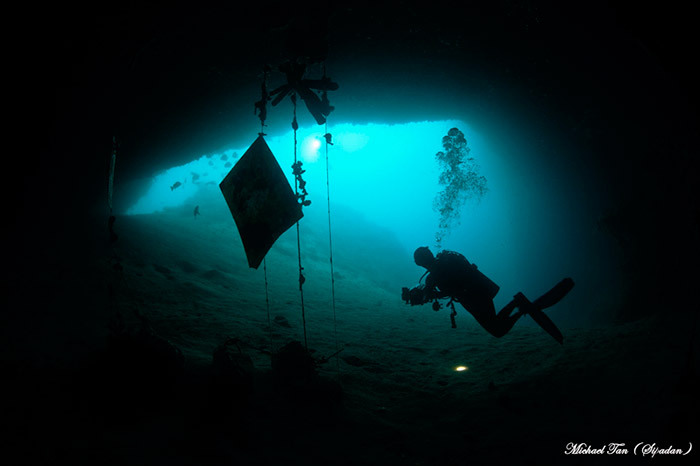 Cave diving is a technical diving and requires technical skills and full technical gears in order to explore underwater caves. If you have dive in Sipadan before, maybe it is time to take your adventure up a notch next time you are booked with us. Consider diving the Turtle Tomb and the experience will add up to the memories that you already have of this island. 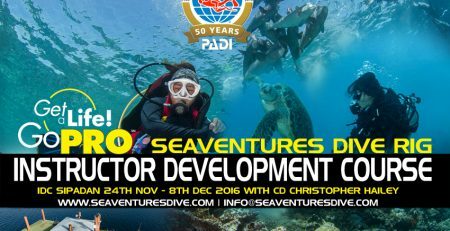 If you are already a PADI Advance Open Water diver, upgrade your skill and enrol yourself for the Cavern Diver course to get certified.